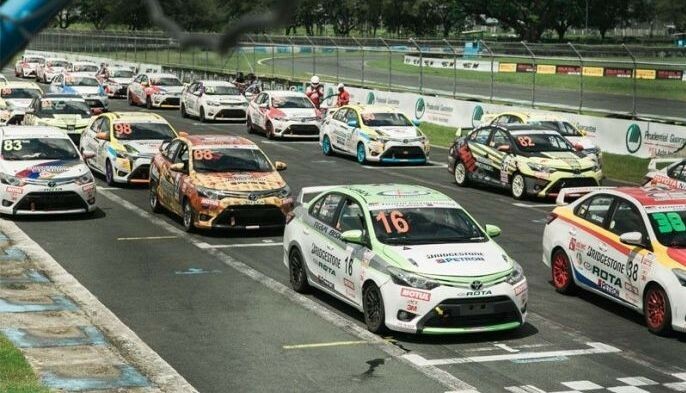 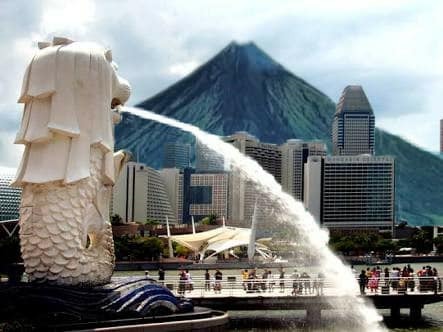 MANILA, Philippines — Filipinos’ witticism and sarcasm strike again as memes of the erupting volcano Mt. 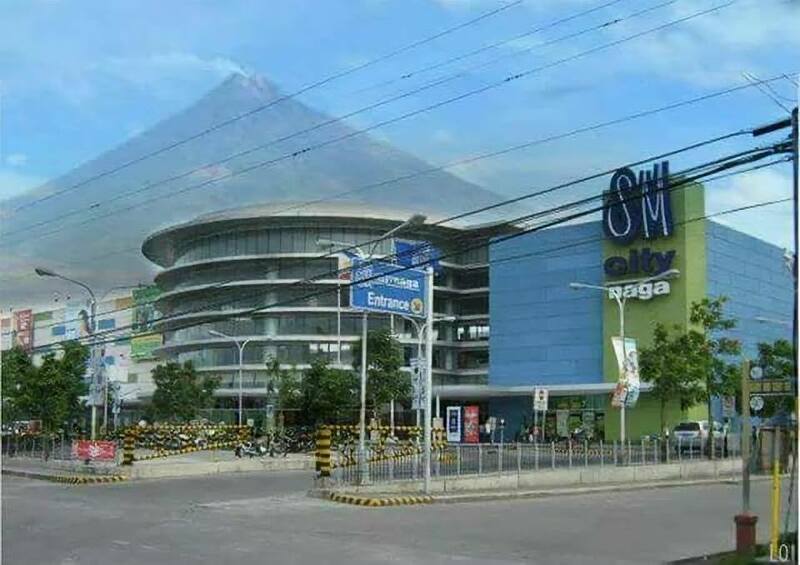 Mayon in Albay have went viral on social media. 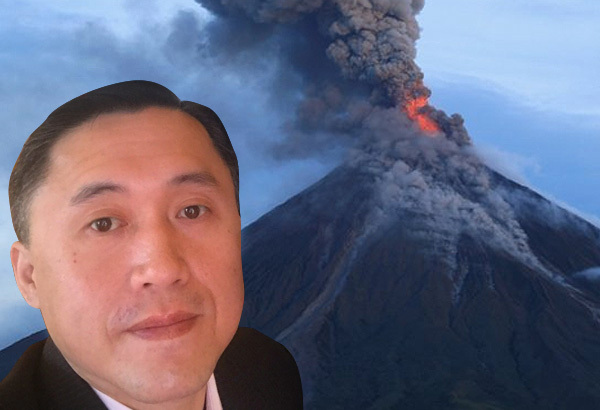 With thousands of people evacuating, the eruption is no laughing stock. 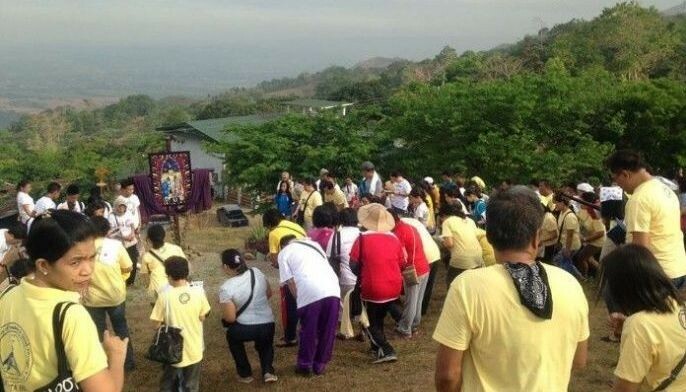 Yet some netizens cannot help but lighten a gloomy situation by making parodies out of it. 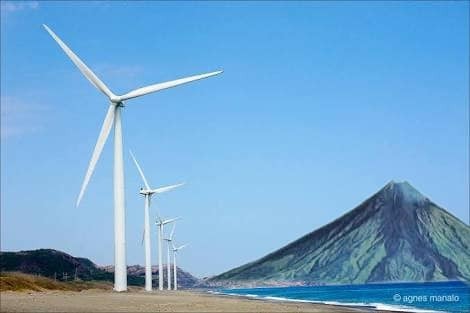 Some of the memes were inspired by the recent Facebook Live video of Presidential Communications Assistant Secretary Mocha Uson. 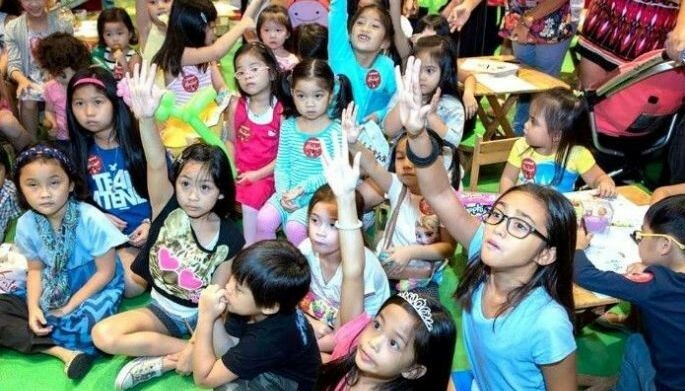 “Ginagamit po ng ilang mga tao itong maliit na issue sa award para pagtakpan’ yung issue ng Dengvaxia, issue ng pagtanggap diumano ni Senator Drilon ng pera galing kay Napoles, at yung pinakamahalaga pa yung nangyayari sa Naga, ‘yang pag-aalburoto ng Mayon volcano,” she said in the Facebook video. 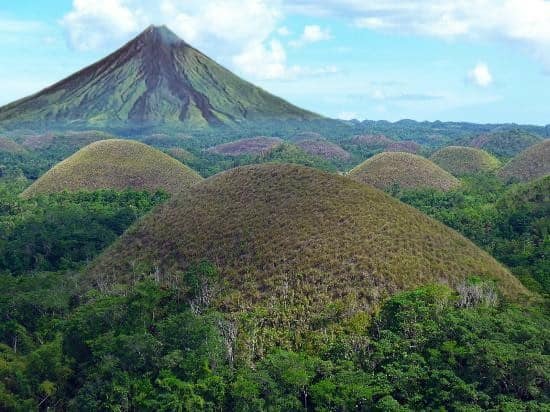 Netizens immediately feasted on Mocha’s mistake in saying that the Mayon is in Naga, though Uson has already apologized for it. 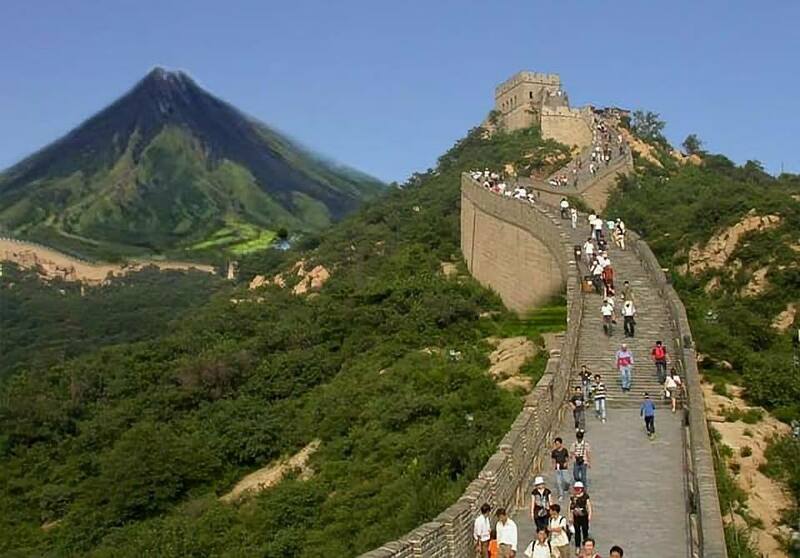 Here are some of the memes making their rounds on social media. 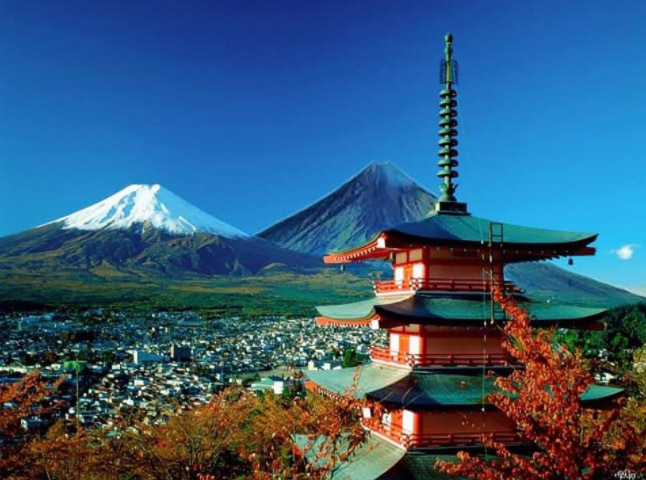 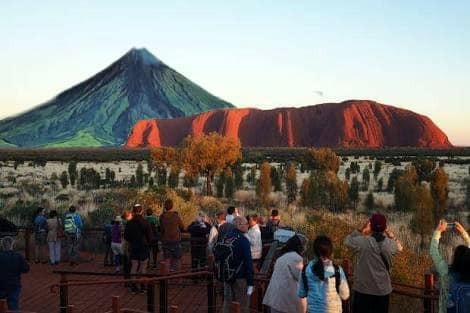 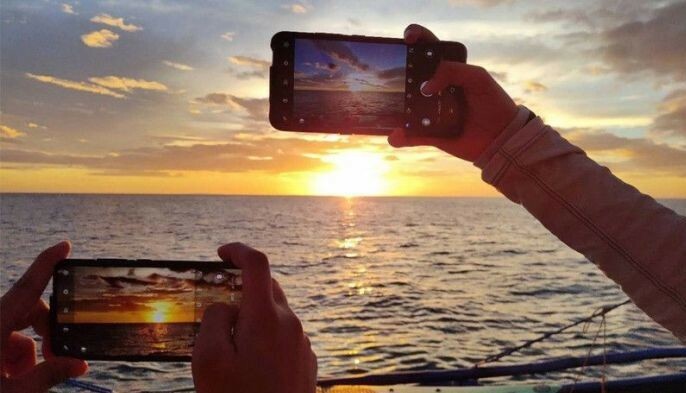 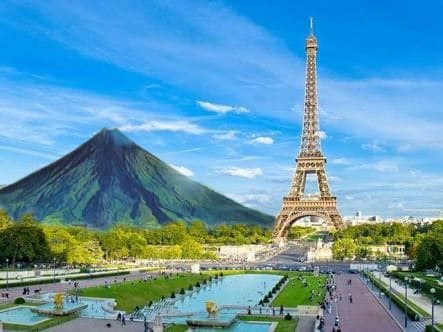 Netizen Alveen Alamo Osma posted on Facebook an album of pictures that re-imagine the Mayon Volcano touring around the world. 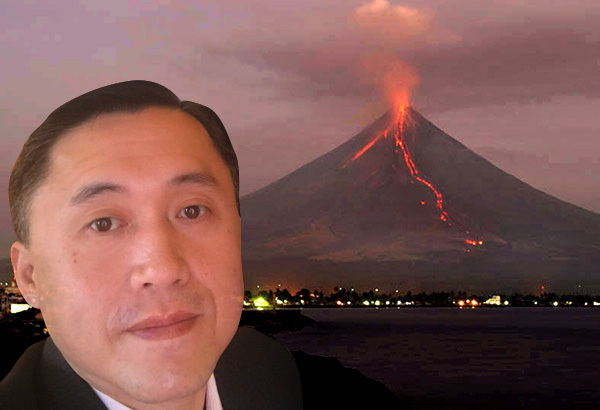 “Since umalis din lang nman ang Mayon at nasa Naga na pala, lubusin na natin ang lakwatsa nya,” Osma wrote in his album’s caption. The album, which had over 28,000 likes, has been taken down as of this writing. 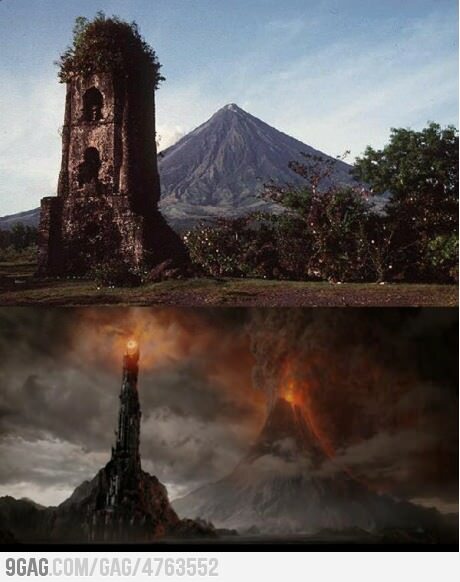 Screenshot of a picture circulating on social media comparing Mayon to Sauron's Mount Doom. 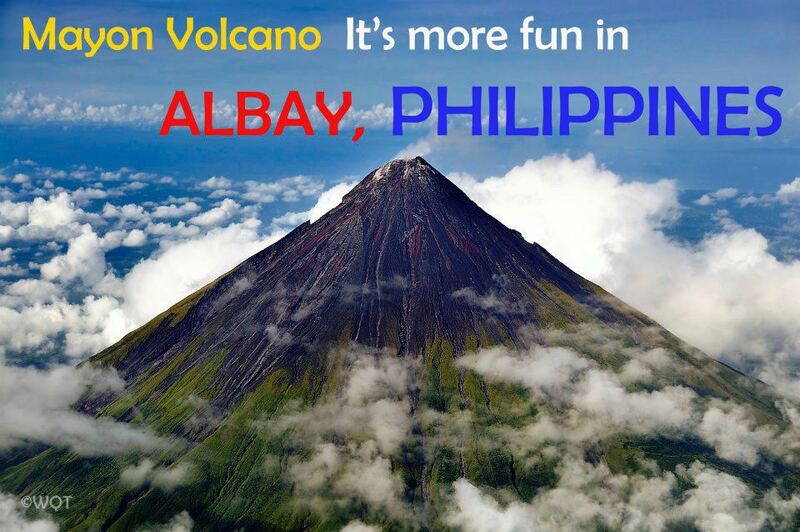 An event page was also created to allegedly mobilize people to bring back Mayon Volcano to Albay. 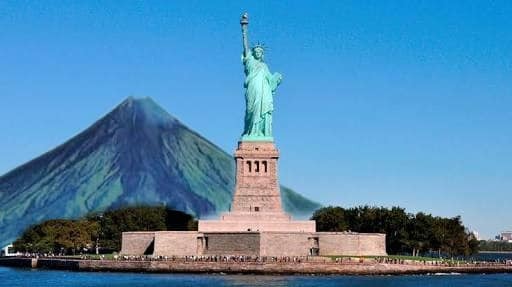 “Magkaisa at magtulong tulong po tayo para maibalik ang Mayon Volcano sa tama niyang kinalalagyan - sa Albay. 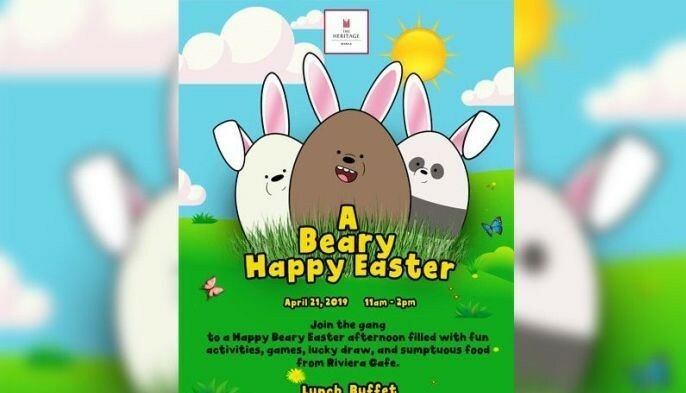 Kaya natin to!” the post’s description said, although it was made clear that the event is only for fun. 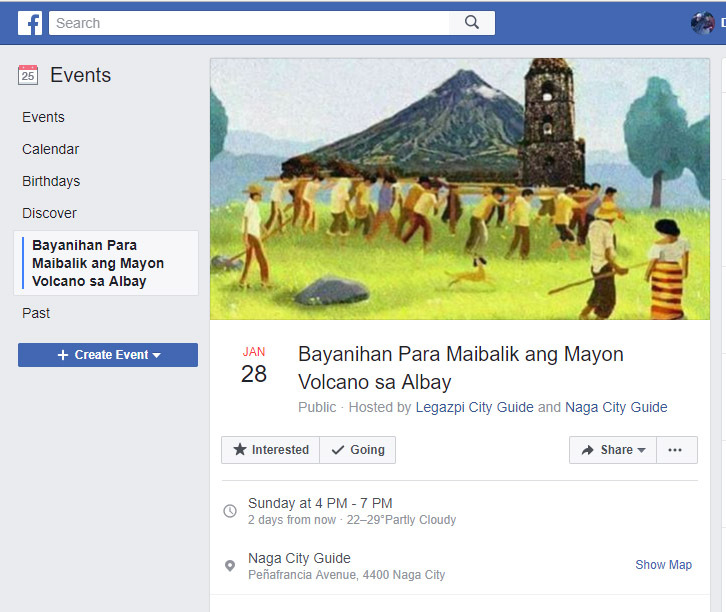 Screenshot of a pseudo event asking people to bring back Mayon Volcano to Albay. 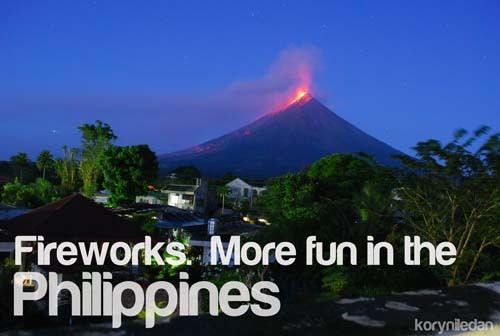 For some netizens, still, volcanoes are “more fun in the Philippines.” What can you say, Bong Go? 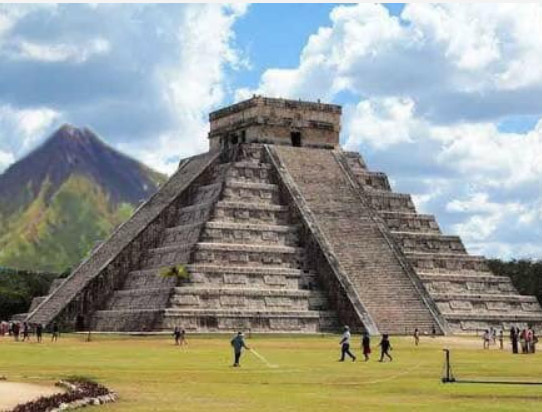 Screenshot of a meme circulating on social media.